Blogger does not permit to change your login email address directly. However, there is still a way to change your primary email address. Sometimes, it becomes necessary to update your primary login for your blog. 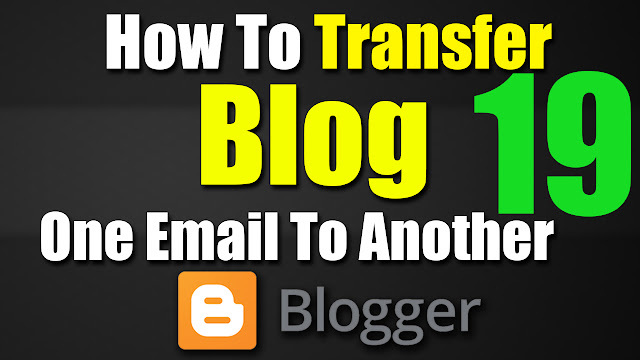 Login to your Blogger account for which you want to change your login email id. Go to Blogger Dashboard > Settings > Basics. In Permissionssection, you will find the blog authors. Click on Add Authors button and send an author invite to the new email address which you want to switch to.